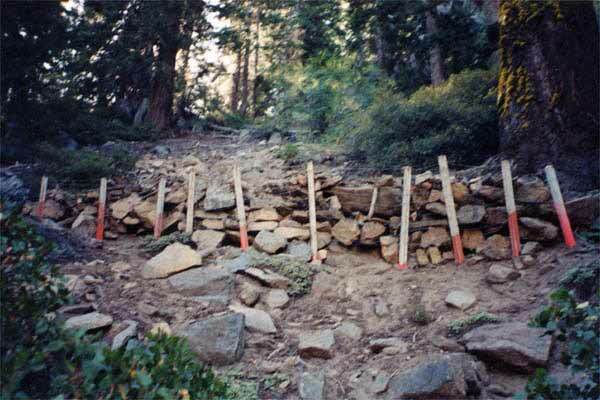 The Four-Mile Trail is another one of Yosemite’s popular day hikes. This is a fairly scenic and easy 4.5 mile trail from Yosemite Valley to Glacier point (or the other way around). Hiking this trail will give you great views of the Yosemite Valley, Yosemite Falls and of course, Half Dome. The trail was first constructed in 1872 and was 4 miles long, but it was rebuilt and lengthened in the early 1900’s to it’s current length, but nobody changed the name!